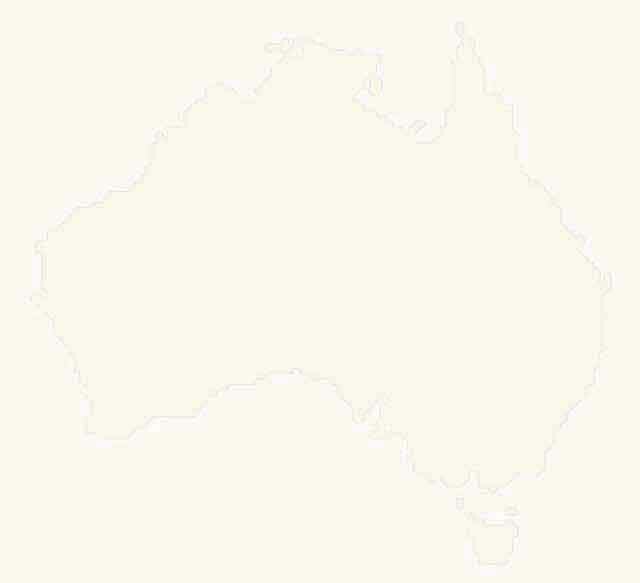 After getting back from our 6months in North America last year we decided it was time to see and enjoy one of our favourite areas in Australia. 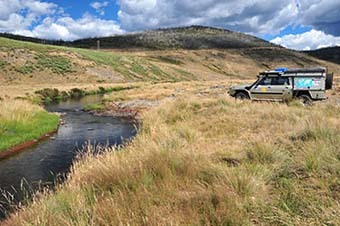 After a weekend at the Adventure Travel Film Festival held in Bright, which was very enjoyable and enlightening, we headed to Corryong and then up into Kosciuszko National Park. Checked out the camping at Three Mile Dam and the historic sites around the old Kiandra Goldfields, which are always worth a look. 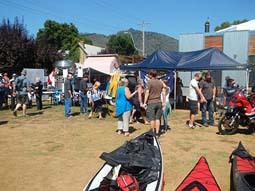 At the Adventure Travel Film Festival in Bright, Victoria. 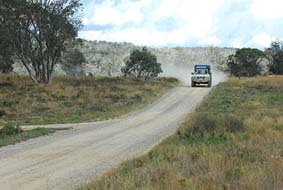 Exploring backroads of Kosciuszko NP. 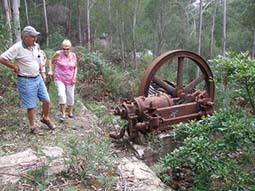 With friends Ron and Viv (yes, you read right) we then explored a few areas of their back yard up in the Wadbilliga NP and then had a few hours checking out a goldfield inland from the seaside resort town of Pambula. I didn't even know there was any gold found in this region but the Panbula goldfields (note the name) were obviosuly pretty productive with a numbe rof mines in the area and the remains of some crushing machinery nearby. 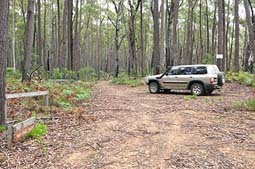 Start of razorback fire trail in Wadbilliga NP. 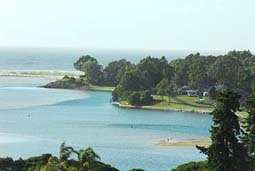 We then headed to Mallacoota and with our friends Rob and Judy checked out the inlet by boat. We'd been there before four wheel driving, but hadn't spent much time exploring the waterways, which as anyone who has been there knows it is really an idyllic place. Check it out for yourself. 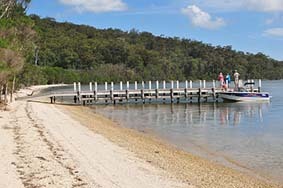 The large mallacoota caravan and camping ground sprawls along the shore of the inlet. You can keep up to date with our adventures along with updates on all our books, as well as other travel info on our Facebook site: www.facebook.com/MoonAdvPub. See you in the bush.